Welcome to The Aviation Geek Club, your new stopover aviation place. 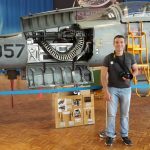 Launched in 2016 by Dario Leone, an Italian lifelong – aviation geek, this blog is the right place where you can share your passion and meet other aviation enthusiasts from all over the world. 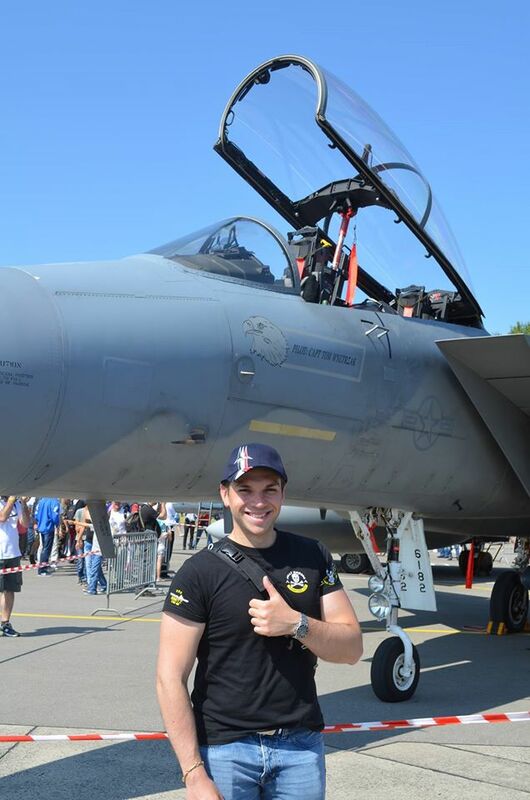 Born in 1984, since his youth Dario Leone has always been interested in every kind of aeronautical subjects from die-cast models to books. 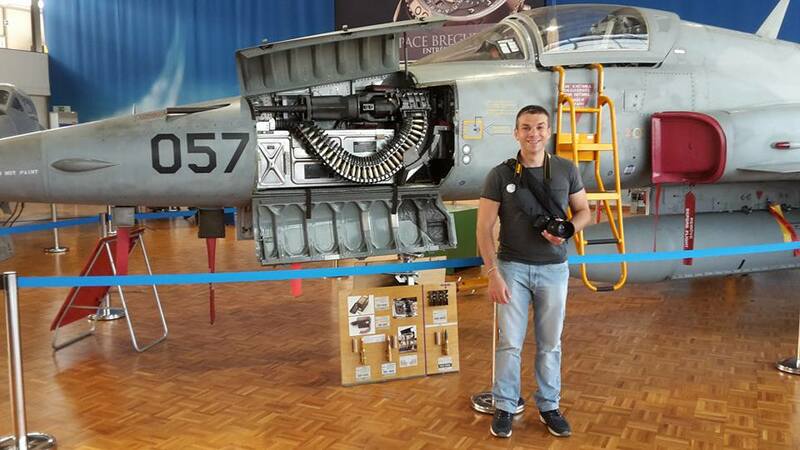 After having written for several media outlets, his unique fascination with aircraft led him to launch his website. 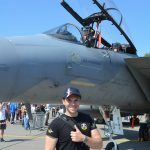 Built from a true aviation geek for true aviation geeks, this blog is aimed to create a community of people who can read and talk about every aviation topic, from never told stories to latest news. So, stop your messing around, sit down, read our posts and take off with us. Your flight has just begun. You can follow Dario on Facebook.